Shaz by the Sea: Phelan Family Pizza Night!! When Chrissy and I were younger, we had "Callahan Family Pizza Night" occasionally on Friday nights (especially during Lent since we didn't eat meat). I remember it being soooo much fun! 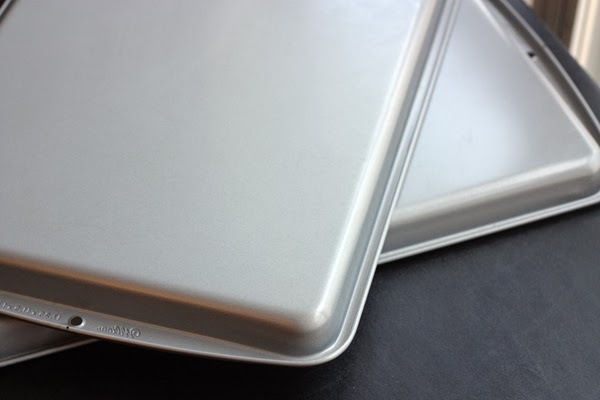 Mom and Dad would make sure we had all our ingredients like the dough, the plain red pizza sauce and mozzarella cheese we had to grate ourselves on my moms old Tupperware. Haha. 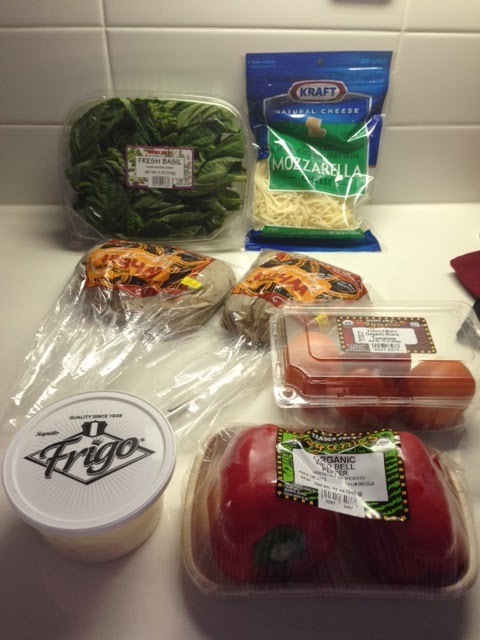 I have been loving me some serious pizza lately, so I decided to head to Trader Joe's and grab a bunch of items to make homemade whole what flat breads on the grill...slightly fancier compared to our Friday nights in the 90's. I must confess that I changed my mind at the last minute and ended up cooking them inside, but they still came out delicious. 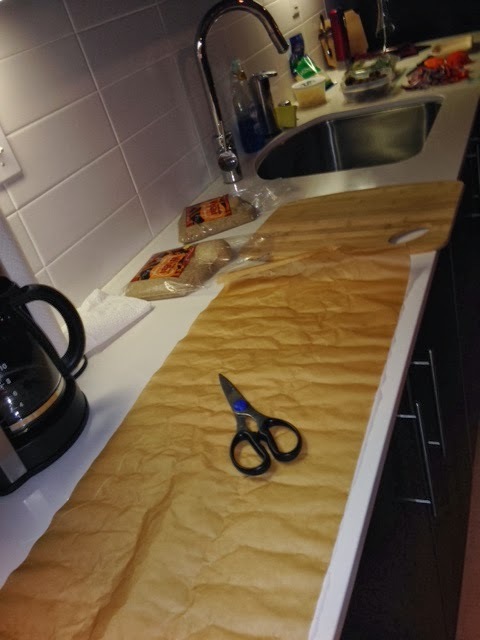 I typically break each dough in two parts, so in total I made four flat breads. 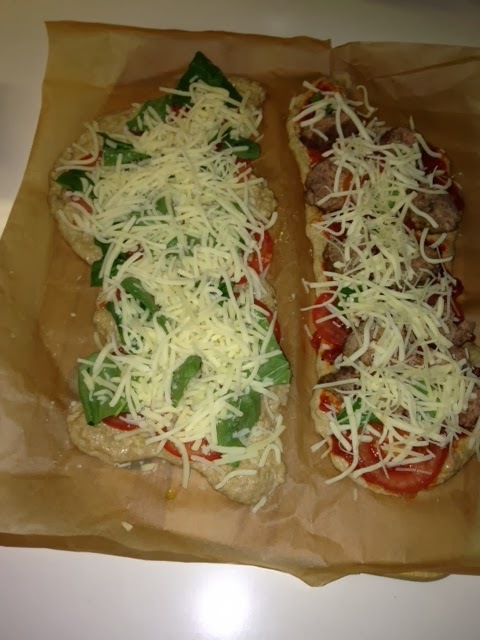 So with that, I decided to make a meatball pizza, a Margherita pizza, a red pepper/onion pizza, and then a mixing of whatever toppings I had left. 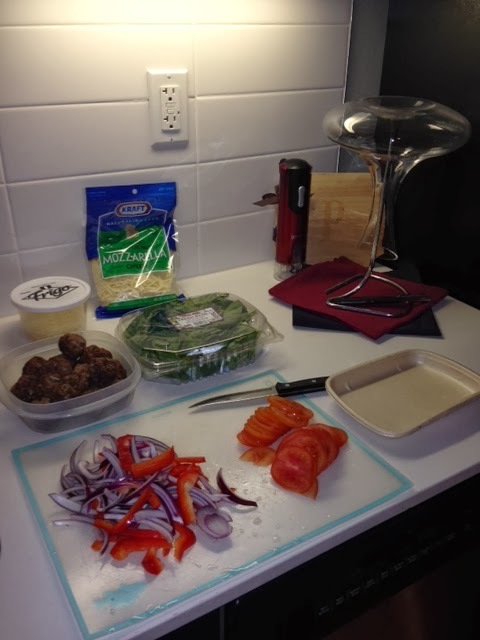 I started making my meatballs right away, so they had time to sit before making the pizzas. I mixed everything together and made them into little balls, like the photo below. 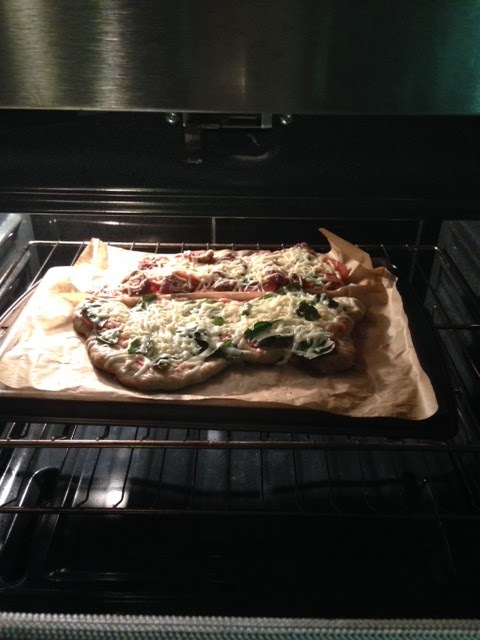 I broiled them for about 10 minutes, so they were nice and crispy on the pizzas. While the oven heats up, slice up your veggies and roll out your dough. I used a little flour on the parchment paper, then once rolled out, I drizzled the dough with a little EVOO (and/or sauce) before placing my toppings down. 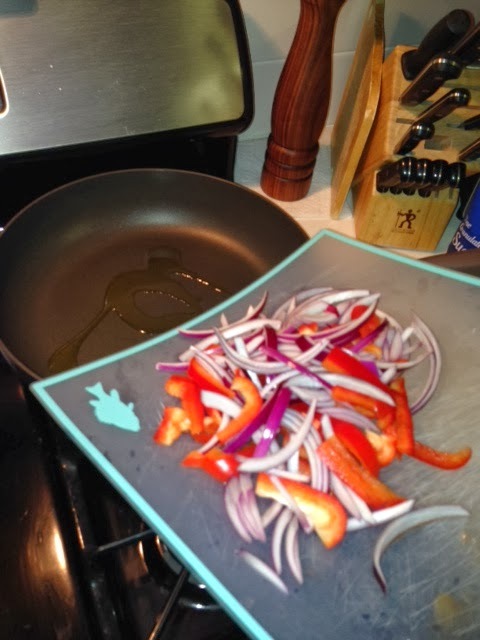 I personally like pre-cooked onions and peppers on my pizzas. They have a less harsh flavor. SO when those veggies were finished cooking, I placed all the toppings on the dough. Here are the first two pizzas. 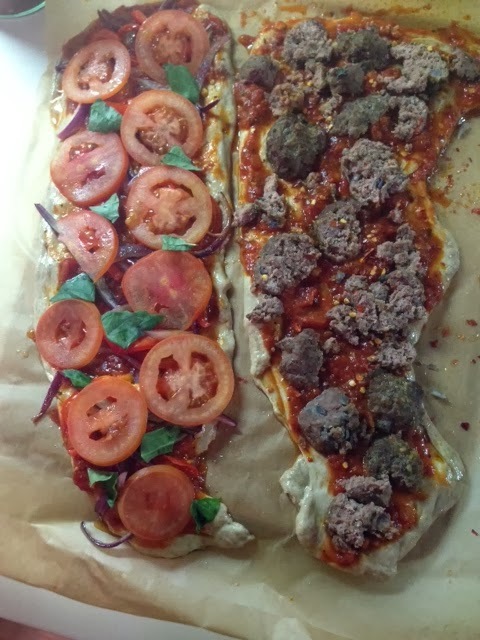 Margherita on the left (shredded instead of fresh buff mozzarella), and meatball/tomato/cheese on the right. 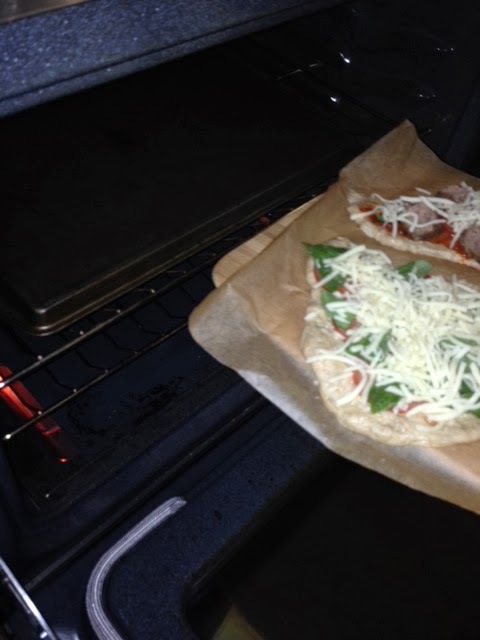 And here are the second two pizzas, pre-cheese of course. The on the left is all veggie -- the peppers/onions, tomato and basil (this was my favorite) and then a super meatball BOMB on the right. Jim loved it. It's hard to see, but I am sliding the parchment paper from the wooden board to the upside down baking sheet that is 500 degrees! ***Please be careful when doing this transfer. 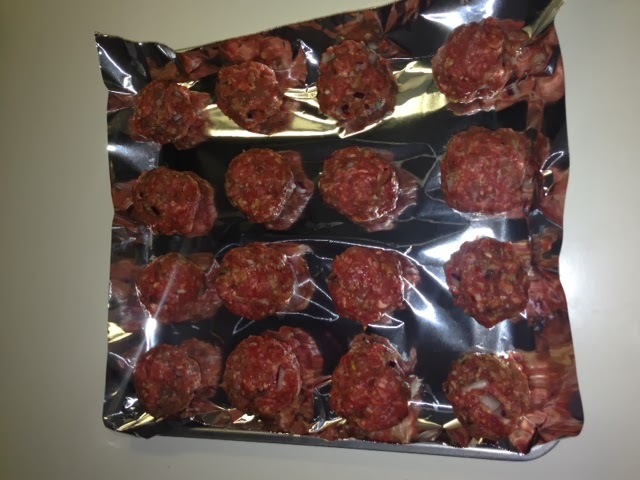 There they are...just cooking away in the oven. 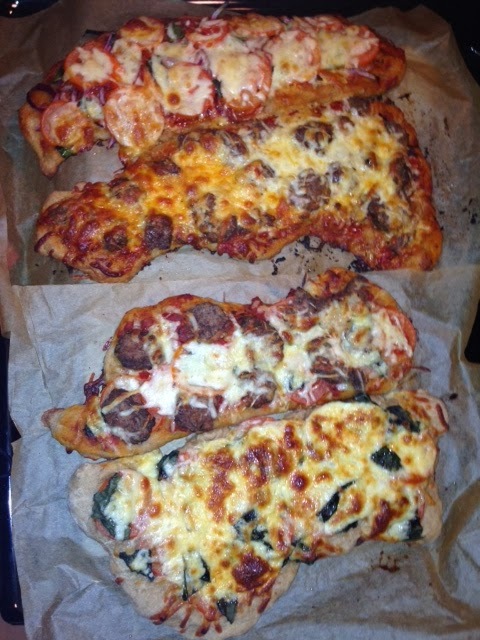 And here are all four flat breads after they came out of the oven. They were soooo yummy. I used my pizza cutter to slice them vertically, so I had pizza "strips". I was thinking that this is a great idea have for entertaining, because it's easily shareable.